M27 Pendlebury Gardening & Tree Surgery | YGM Cleaning Company Ltd. When you want to restore your lawn to its original ideal green appearance, and then just call up YGM Cleaning Company Ltd. The professional gardeners will certainly mow your overgrown lawn, repair any damaged patches, aerate it, feed it, water it, and may supply you with expert gardening tips to keep it nice, healthy and green. The company has been offering its wide range of excellent, professional gardening services in Pendlebury M27 to the residents and businesses since then 2005. All you need to do is call up the 24/7 client care telephone number 0161 823 0323 or fill out the online form, in order to get more price information, as well as all the details about discounts accessible for booking mixed gardening services in Pendlebury, as well as beneficial conditions for regular customers. Ever since it was founded, back in AUGUST 2005, YGM Cleaning Company Ltd. has set its mission to offer the greatest quality, most trusted, effective and professional gardening services in Pendlebury to private residents and businesses and the region. Via the years, the company has been offering all the needed training, gardening tools and products, and all essential sources to ensure that its customers get the best gardening services in the place, at the most affordable garden cleaning price. 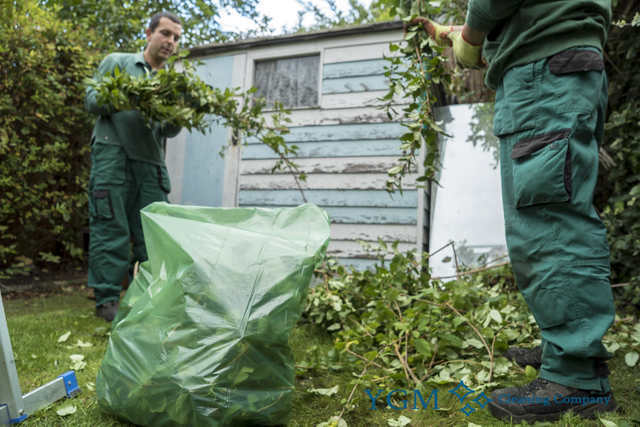 The professional gardeners can easily remove any small branches, leftover grass cuttings, leaves and additional dispose and patios waste of it for you. In reality, 120l of green waste can be taken off at no cost. The tree surgery is performed by especially trained and highly experienced tree surgeons. They can look after trees and tree branches that are approximately 65 feet tall. The tree surgeons can securely clear away any dangerous branches, or any branches which are stopping the sun rays or damaging the form of the tree. The company offers all sorts of professional gardening services in Pendlebury M27 to make your garden or some other outdoor space completely ideal, and to help you keep it that way. Even though you have never utilised professional gardening help, or even when your outdoor space is ignored, don’t worry, the professional gardeners will examine any sort of damage, offer an answer and give all the gardening services you request. The company provides a wide range of garden maintenance services of the top quality apart from lawn mowing and care. 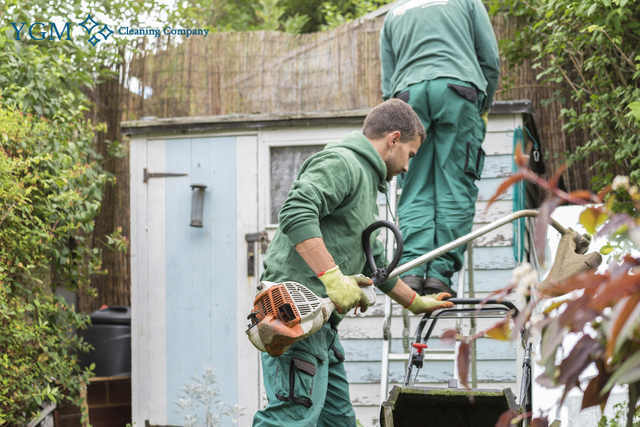 Some of them contain: garden clearance, weeding, care for neglected gardens, ivy removal as well as other professional gardening services, which will help to make your garden way too excellent, and maintain it ideal for a longer time. You may book your gardening service in Pendlebury M27 or more services immediately by calling the customer support at 0161 823 0323 or send an online booking form here DAY TO DAY. If you are not sure about all the services or the hours you will need to book, you can request an onsite visit by the professional gardeners. They will come to inspect and assess the work volumes and to offer their professional opinion and advice, along with offer you the best price for the picked professional gardening solutions on the spot. When you like the price, they could start with the work instantly. Other services we offer in Pendlebury M27 Oven Cleaning Pendlebury, Carpet Cleaning Pendlebury, Upholstery Cleaning Pendlebury.